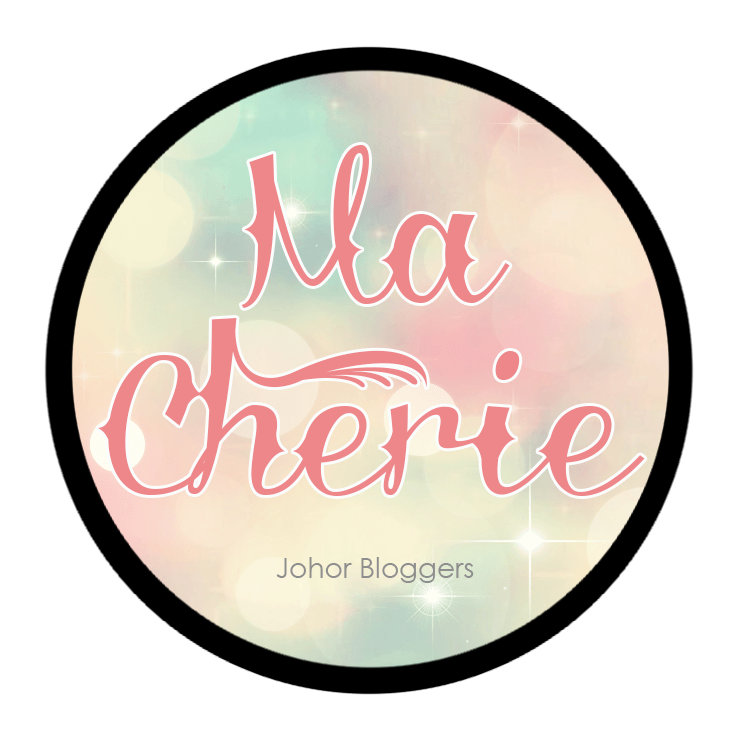 Carinn; carerynn | Malaysia Fashion, Beauty & Lifestyle Blog: Beauty: Shop for Lenses Online with MrLens! If you notice, I've been going backwards with my Blogging School chapters hahaha. Well, I've been busy with my internship lately and I have to complete each post before their respective due date so it explains the backward-ness. Sorry..
Today, I'm going to be reviewing MrLens which is an online contact lens company, their service and the lenses that I have gotten from them. 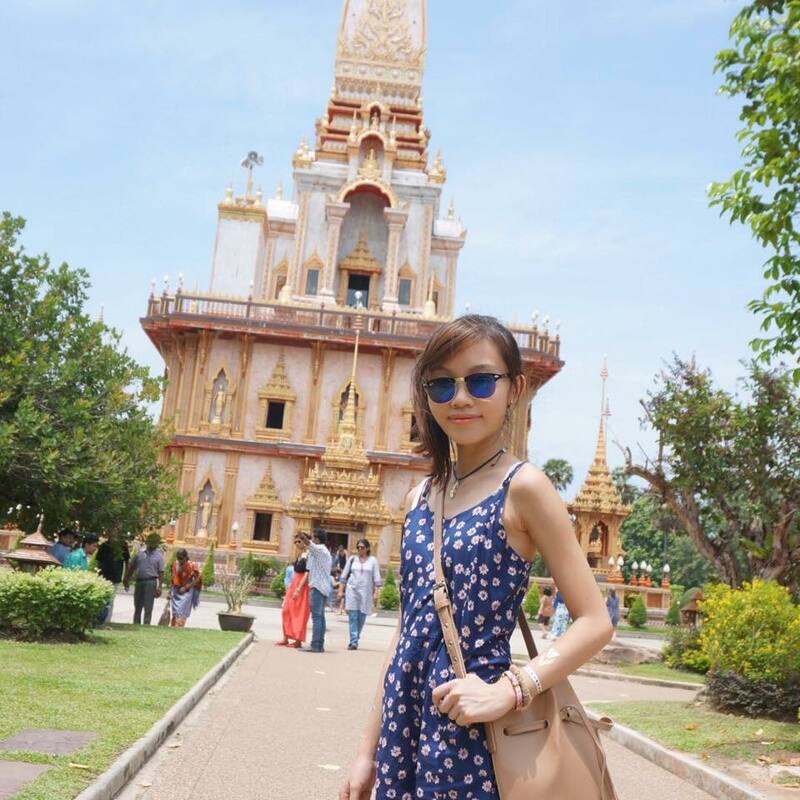 A little bit about MrLens' story. MrLens was set up in 2002 in Switzerland So you can guess how reliable they must be after being in business for 11 years now. The company is dedicated to providing the highest quality service and affordably priced trusted brand name contact lenses that are recommended by eye specialists worldwide. Today, they are the largest online contact lens reseller in Switzerland and major parts of Europe and they deliver in various countries too! Good prices doesn't mean services should be skimped. They are prestigious in Asia too and has recently been awarded as a Finalist in the Swiss Economic Award 2008 for excellent service. MrLens is commited and dedicated to bringing reliable, credible and trusted products and services for your benefit. What other benefits can you get from shopping with MrLens? Good news for people residing in the Klang Valley! MrLens not only delivers all over Malaysia in a matter of days, they provide FREE DELIVERY within the Klang Valley too! You don't even need to leave your house to choose, order and receive your contact lenses! For other states, delivery fee of RM6 and above apply. I am currently in my hometown in JB so I had to pay RM6 for the delivery fee (normal Pos Laju charges) but in my opinion, it is definitely worth it for good service and fast delivery! For more details and fee charges, click here. When they say fast, they mean fast. Most people receive their lenses in one or two days within payment. The parcels arrive in good condition. This is because most of their brands are in-stock so if you urgently need new lenses, they will send it to you the next day! Another good thing is that they will email you regarding the current status/ location of your lens so you do not have to worry about your orders not arriving. They have any kinds of lenses you can think of; from daily disposable ones to monthly to coloured to multifocal ones; popular brands like Acuvue, Freshlook and even some which I've never heard of. If you are unsure what to look for, they have a Featured Products section for you to choose from popular brands which are selling at lower prices than in stores. And of course, you'll need contact lens solution to go with your lenses and MrLens sells that too! To view more products, click here. Not only that, MrLens also carry various Sunglasses and Spectacles! Wowww. It's really your one-stop solution when shopping for optical products. To view more products, click here. 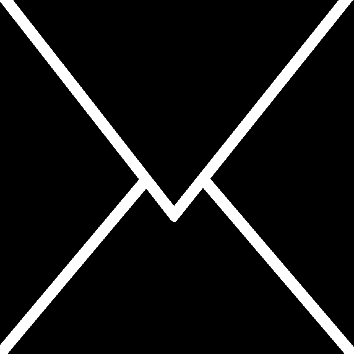 This is the first thing you will see once you click into MrLens' website homepage. Curious? It's actually an affliate program that allows you to recommend your friends to MrLens and both you and your friend will be rewarded for it! You can add the MrLens banner on your website and start referring friends! You would have to sign up for it, just like how you sign up for the website. For more details on the affliate program, click here. Not only will you be able to print out your invoice after payment, you can also pay with all kinds of method such as using credit or debit card or online banking. As an international company, they do accept all kinds of cards. Sooo convenient and their site is secure so you do not have to worry! Now, enough of gushing over MrLens. Lemme share with you my experience of purchasing from them and how the lenses look like! Step 1. Log on to MrLens website and sign in to your account. Alternatively, a new member can register for a new account here. Step 2. Browse the site and choose your favourite lenses. We Butterflies already received an email from Butterfly Ayna to choose two out of four types of sponsored Colorvue lenses. These are what I chose. Colorvue Big Eyes in Dolly Black. 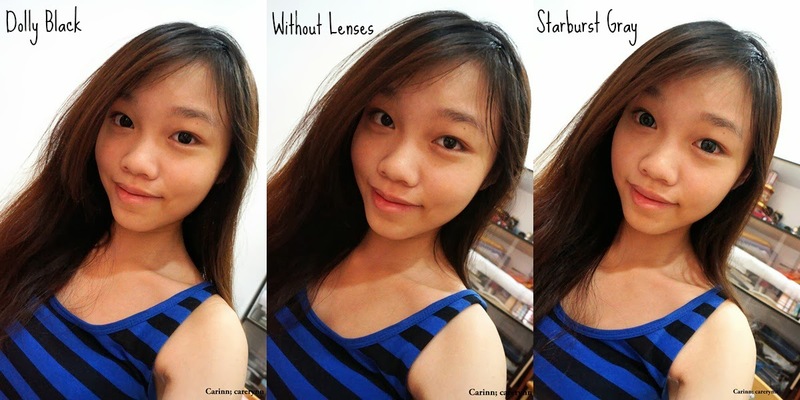 Colorvue Starburst Coloured Lenses in Starburst Gray. Please note that lenses are while stock last and the colour or power you want may not be in stock at times. Unfortunately for me, the colours that I wanted are out of stock so I had to settle for Gray when I actually wanted something in Brown (but in the end still out of stock lol!). Oh well, I'm still happy. Before choosing, you can read the description of each lens and most of them do come in a wide range of colours, as you can see. You can also read a product review from past users or leave one yourself after you tried out the lenses! Step 3. Add your lenses to Cart and proceed to Checkout. Once you have double checked and are satisfied with your order, you can choose to Create contact lens passport or proceed to Checkout immediately. Step 4. Follow the consecutive instructions like selecting payment and entering delivery address and you are done! Don't forget to enter your voucher/ coupon code if you have one. Butterflies were given a code to key in when we paid for our lenses. Yay! Step 5. Wait for your lenses to arrive! Sorry for the bad photo, but my lenses came in perfect condition! Brochures were included to show what other brands are there and they were put in a resealable plastic bag with the lenses so they won't get wet! It's my first time trying out coloured contact lenses and it's all thanks to The Butterfly Project that I had the chance to do so. I've always thought I'll look bad in coloured lenses which is why I've never had the guts to purchase them before. So you see, the Butterfly community not only gives you a chance to review various products and make new friends, they let you try new things too! Starburst Gray. Is it just me, or do the lenses look slightly greenish? One thing I have to suggest is that maybe contact lens cases could be sent along with the lenses. I happen to have extra cases at home but not everybody will have extras nor will they be willing to go out and purchase new ones just to store the new lenses. 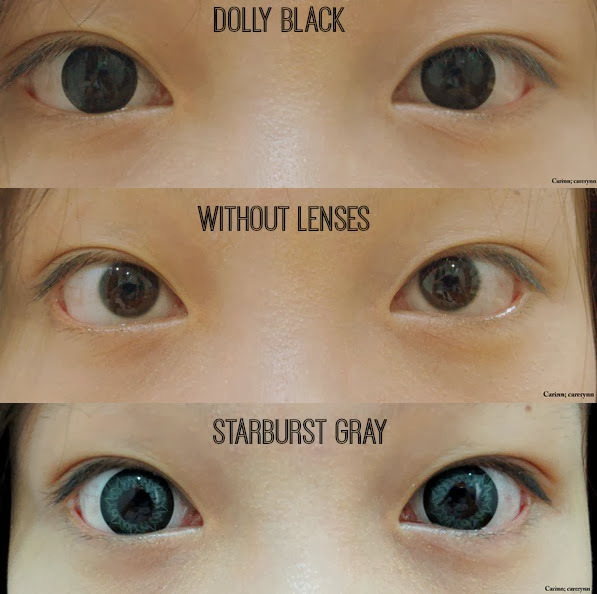 Dolly Black lenses. looks like wall-e. It has quite a natural pattern that it won't look like you're wearing coloured lenses when you put it on. Starburst Gray. Slightly grenish with stars and triangular pattern for a more glamorous look. This also has a wider diameter compared to the black pair. How I look with and without the lenses. As you can see, it makes quite an obvious difference in terms of enlarging my pupils. Due to my original eye colour being a darker brown, the pattern of the black lenses cannot be seen when I put it on, giving me really dark eyes. The gray lenses do make my eyes look bigger but unfortunately, too much iris and too little whites can be seen that I kind of feel like Ju-On. XD The colour and pattern is really pretty though! Without makeup. I look quite pale without make up when I put the gray lenses on. Like I said, it would be more suited for a night event as it is quite glamorous-looking. The black lenses on the other hand, makes me look more awake! Starburst Gray - with makeup. Ah, now it looks more grayish. My eyes seriously look more awake with makeup and these lenses on. Yay! Dolly Black - with makeup on. Not much of a difference, but again, I look so fresh and awake! I would say that the lenses are quite comfortable when you first put them on and do not feel dry at all throughout the day. However, it could be because I have super sensitive eyes that my eyes do itch a little and when I blink, I can actually see the coloured edges 0.0 The lenses are thinner than my usual lenses and easy to put in and remove, which is an added bonus. On top of that, they are for three-months so I can wear it through CNY and Valentines' Day hehe. It's priced at RM90 each, quite reasonable considering the quality! This is a project by MrLens in collaboration with The Butterfly Project Malaysia. Disclaimer: Even though the products are sponsored, the review is based on my personal thoughts, experiences and preference after trying out the product and services. In Naturelle Pure Black prescription Circle Lenses for all the styles displayed are almost always in stock and ready to be purchased on the spot.